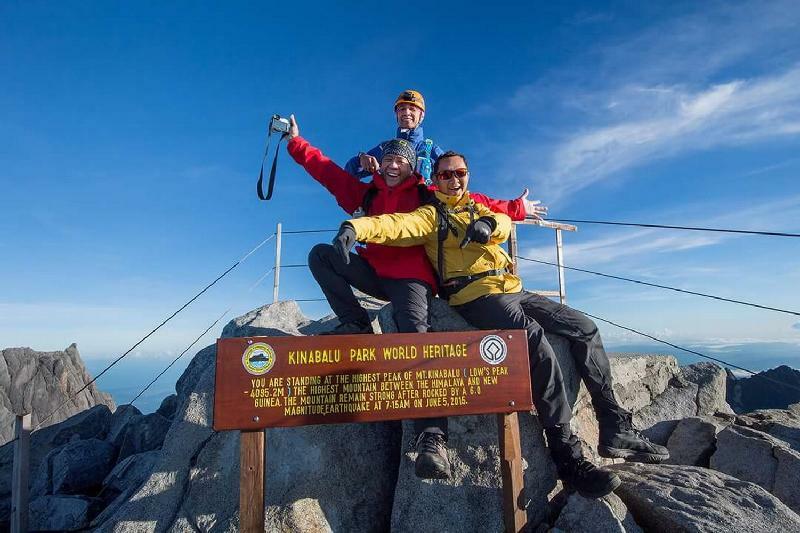 MTLR-02: 3 Days 2 Nights Mt Kinabalu Trek | Borneo Trails Tours & Travel, Sabah, Malaysian Borneo. 0730 hours – Depart early morning and journey from your hotel on a leisurely drive, stopping at Nabalu, to meander at the local fruit and vegetable stalls and perhaps shop for handicrafts. 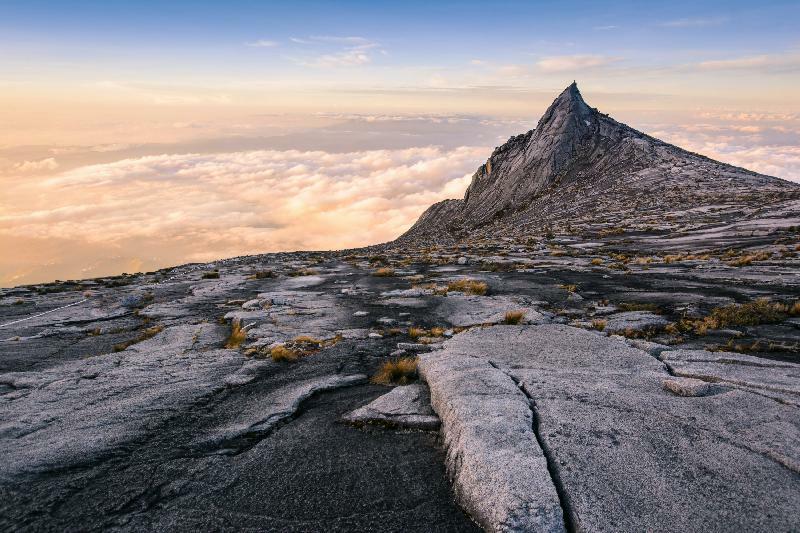 Drive on then to the Kinabalu National Park, some 1500m above sea level on the slopes of impressive Mount Kinabalu. . It showcases lowland, montane, and alpine vegetation on a scale unrivalled elsewhere in the world. You’ll see rare butterflies and vegetation, and if you’re lucky you’ll catch a glimpse of the largest flower in the world, the Rafflesia! 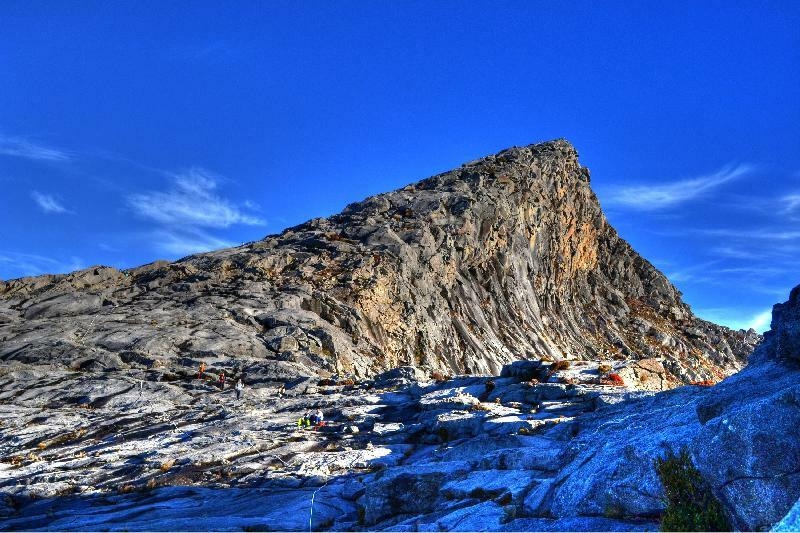 Malaysia’s first UNESCO World Heritage site, Kinabalu Park is one of the world’s most important biological sites. Dinner in the park and overnight stay at a Kinabalu Park. Breakfast at Park Restaurant. Thereafter, collect your packed lunch. Proceed to the Park HQ to register for the climb, meet your assigned mountain guide and apply for your ID TAG. Remember to wear your ID TAG at all times.You'll then be transferred to starting point – Timpohon Gate – where your journey and quest to the summit of Borneo’s highest mountain begins! The climb will take approximately 4-5 hours.The trek will pass by different vegetation zones from Oak and Chestnut to mossy and eventually to alpine type of vegetation. Arrive and check into one of the assorted Laban Rata accommodation @3272m (non-heated dormitory beds) in the late afternoon. Buffet Dinner at Laban Rata restaurant and overnight. 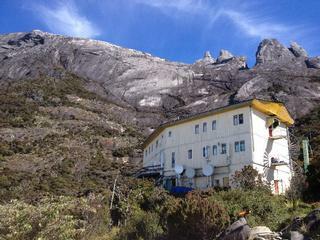 (0700 hours) Descend back to Laban Rata for late breakfast and check out. Trek down to Timpohon Gate for transfer back to the Kinabalu Park Headquarters.Congratulations, you can now collect your Certificate of Achievement! Buffet Lunch will be served at the Balsam restaurant in Kinabalu Park. Transfer back to Kota Kinabalu City. Journey takes approx. 2 hrs. There are many trails in the park itself, if you wish to do more jungle walk, please get advice from the park ranger.